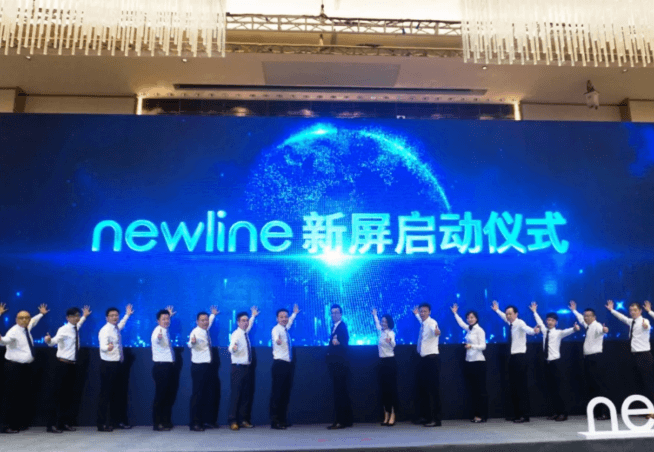 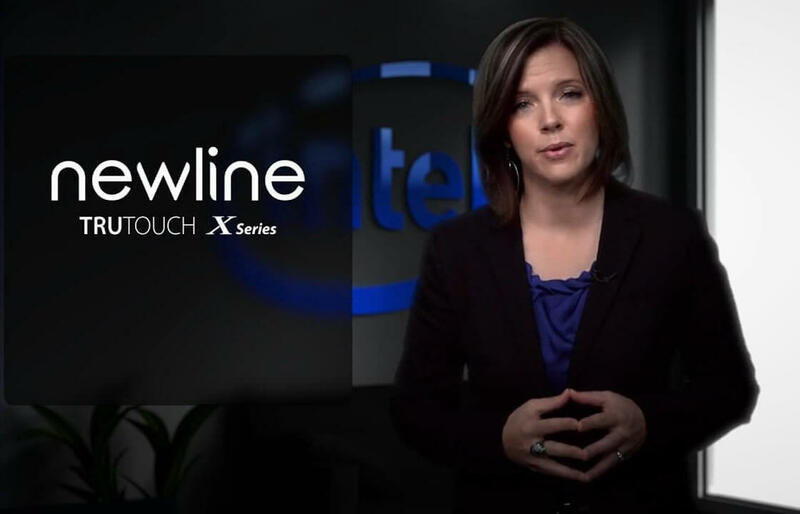 The Newline TRUTOUCH X series was recently featured on the latest edition of Intel’s Market Ready Minute. 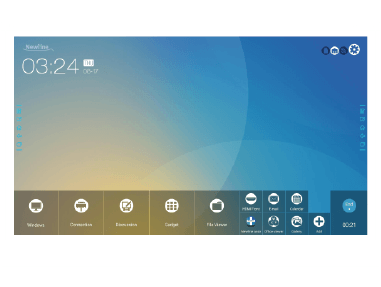 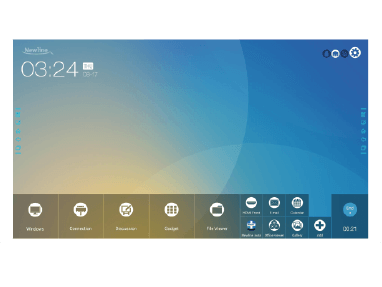 The TRUTOUCH X series is an all-in-one collaboration solution ready to make your meetings more efficient and productive. 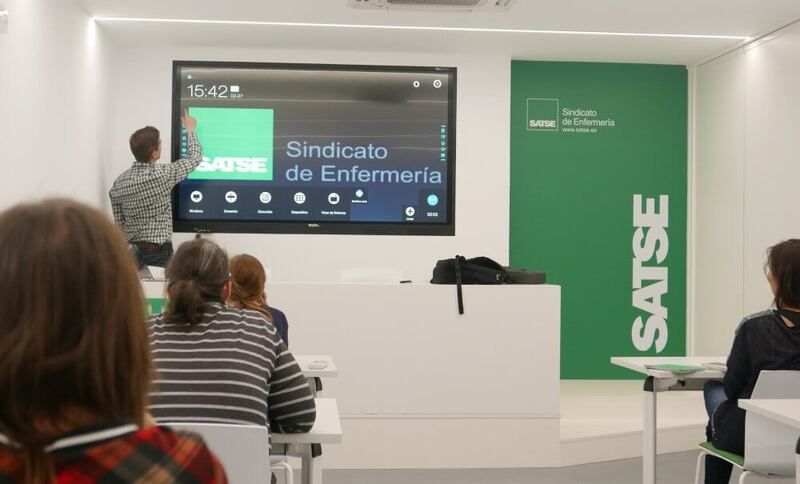 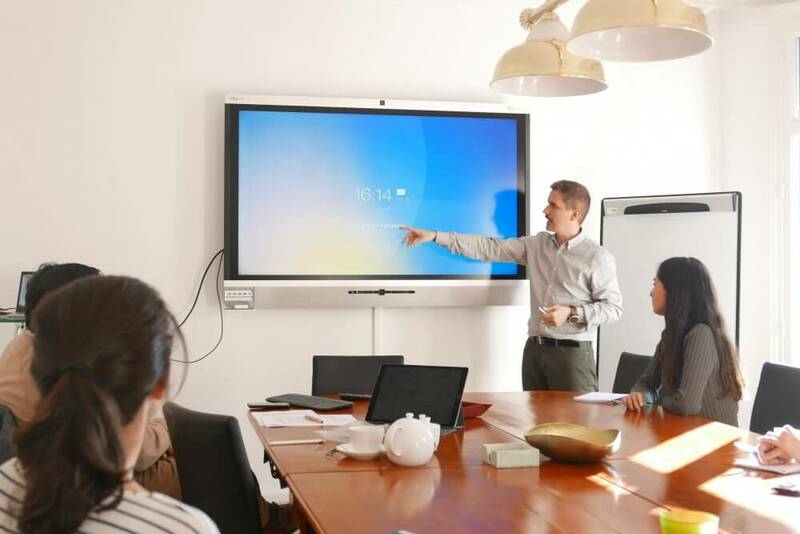 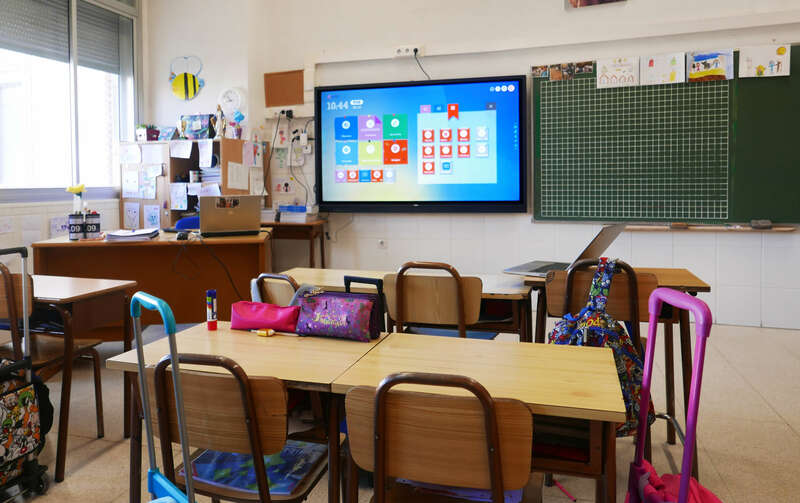 It combines an interactive multi-touch display with built-in videoconferencing equipment. 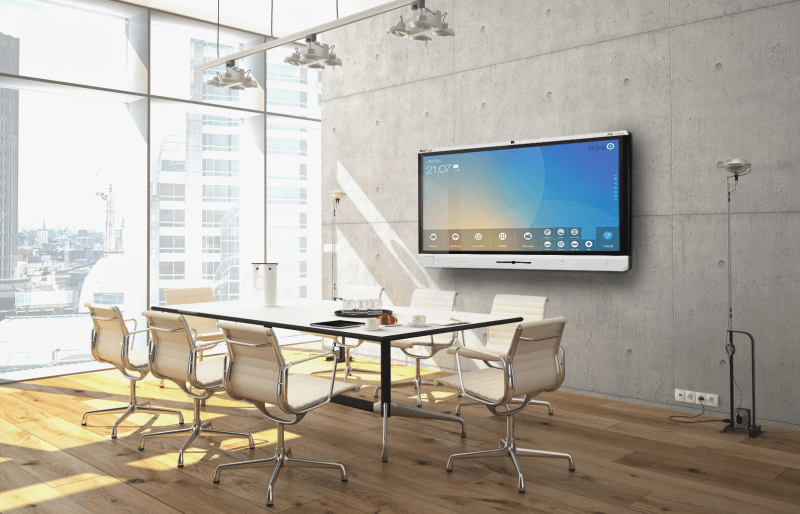 This all-in-one solution enables simplified collaboration and streamlines videoconferencing in any business. 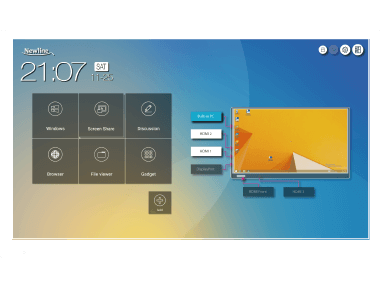 Check out the video and find out why companies love the TRUTOUCH X series!